That means you! Come solo for $695 or save by bringing your team. It’s buy two, get one free. 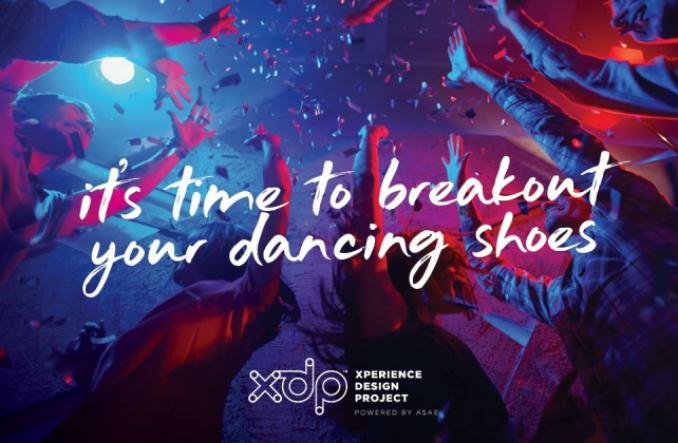 XDP takes place May 23–24, 2017, at the Gaylord National® Resort & Convention Center. 2017 ASAE Xperience Design Project (XDP) added 2 new photos. 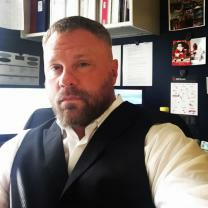 Michael Mayhew created a Event listing.